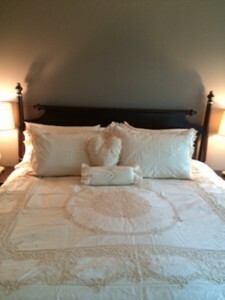 Unlike most Battenburg Lace, our Elite line of duvet covers are hand made lace with satin stitched embroidery accents. It is exquisite! 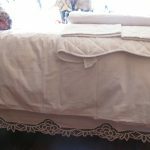 The duvet covers are double lined (excepting king size), with well sewn button closure. Limited quantities. Available in 3 sizes: duvet cover only : Double or Queen or King. Matching shams sold separately. 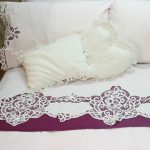 Double Size: 78″(w) x 86″(l) : duvet cover only. 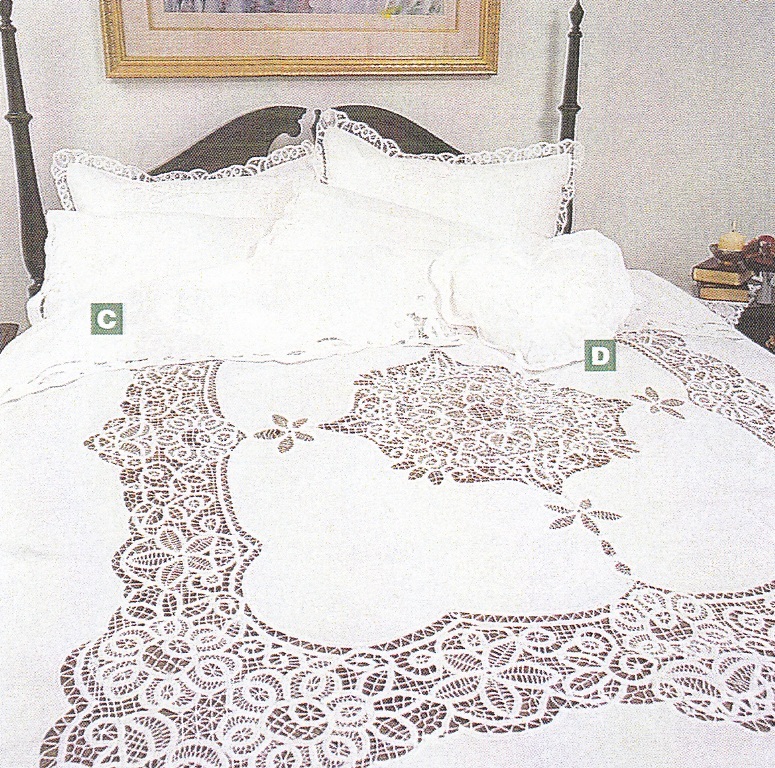 Queen size: 88″(w) x 88″(l) : duvet cover only. King size: 102″(w) x 90″(l) : duvet cover only. Ecru colour sold out! 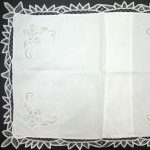 Please inquire about matching shams. Limited quantities while inventory lasts.